Field data collected by the GP Rover may be saved and shared in any of the five most common file formats – SHP, DXF, KMZ, CSV, RTF – used in popular mapping and engineering applications such as AutoCad, Google Earth, GIS and point files. LaBarca noted that one of the key benefits is that the GP Rover can be used effectively anywhere in the world. “Users won't have to subscribe to another service when they cross county or state lines, regions or even cross international borders,” he said. This is possible because the GP Rover connects with the global Starfire GPS network – a service of John Deere subsidiary NAVCOM. This enables the new US Radar system to provide full GNSS (Global Navigation Satellite System) reception and automatically receive corrections from INMARSATs (International Maritime and Marine Satellites). The GP Rover does not require complicated setup and network configuration, LaBarca said. It automatically connects to the worldwide GPS network and configures as soon as the radar is turned on. “With the GP Rover, any operator can create an accurate point file, preserve location points without destructive surface markings, display location points on the integrated computer screen, export points to mapping applications and view in real-time locations on as-built maps,” he said. 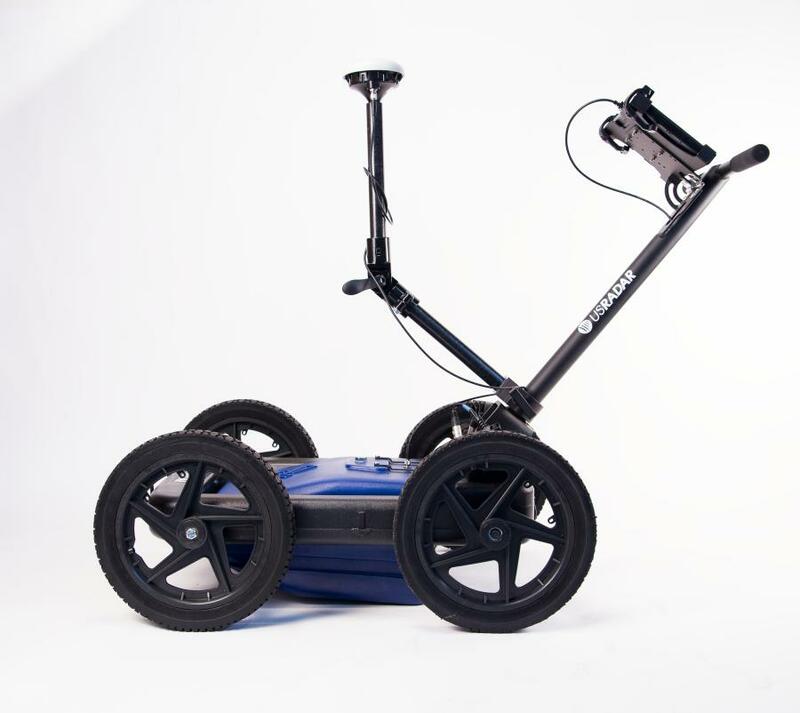 The GP Rover uses the same battery for both GPR and GPS systems, eliminating the need for costly additional batteries. US Radar has engineered and integrated sophisticated electronics into the GP Rover's waterproof and dustproof antenna. This rugged system qualifies for an IP65 weatherproof rating. 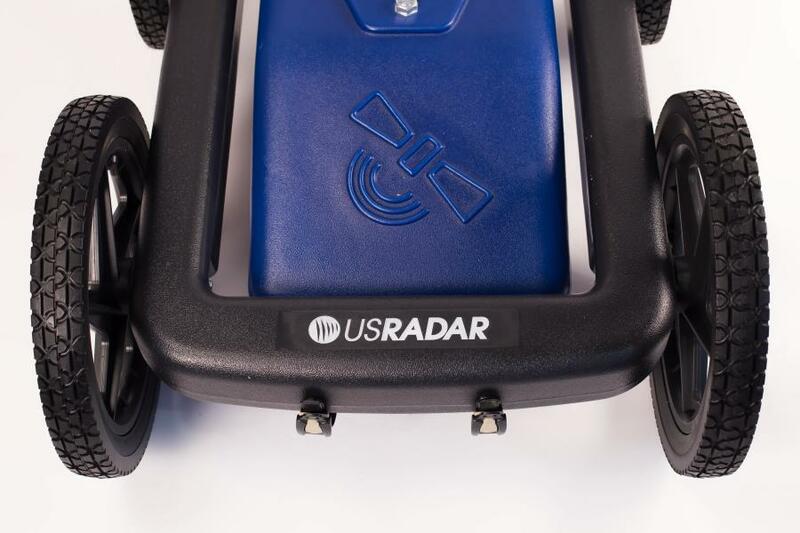 The GP Rover uses US Radar's innovative triple-frequency radar technology for locating and imaging objects at greater depths and with higher resolution than competitive single- or dual-frequency systems. This proven technology was introduced in 2014 with US Radar's Quantum Imager GPR system. Triple-frequency radar offers superior imaging in a wide variety of applications, from analysis to locating and imaging utilities at depths up to 30 ft. – twice the depth limit of dual-frequency systems and three times that of single-frequency units. Ultra-wideband pulses combine the advantages of pulse radar and stepped-frequency radar. The system is especially effective in locating objects such as conduit and rebar, and rendering high-resolution imagery of those objects. Direct radio frequency sampling technology creates clearer, easier-to-understand images than previously possible with older radar technologies. 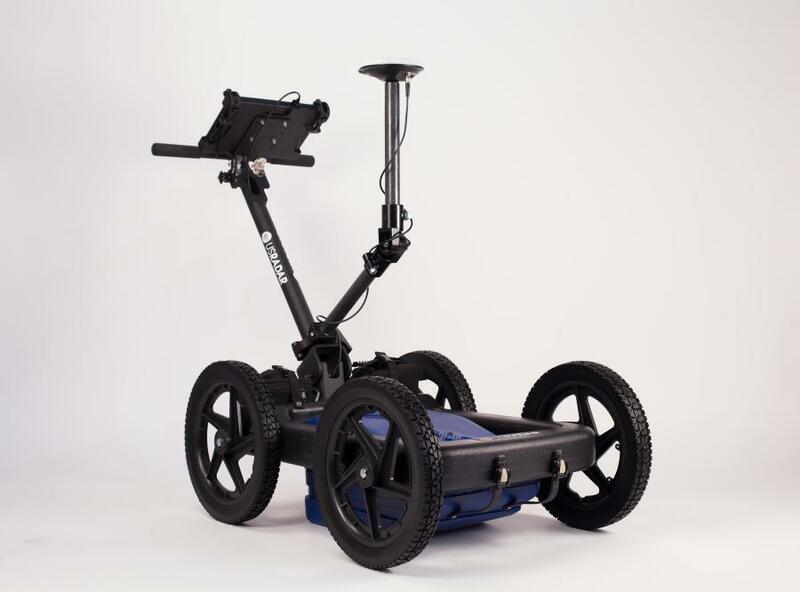 Based in Morganville, N.J., US Radar is a leading manufacturer and innovator of ground penetrating radar (GPR) and subsurface imaging systems. The company's technology was first developed in the 1980s to locate plastic landmines. 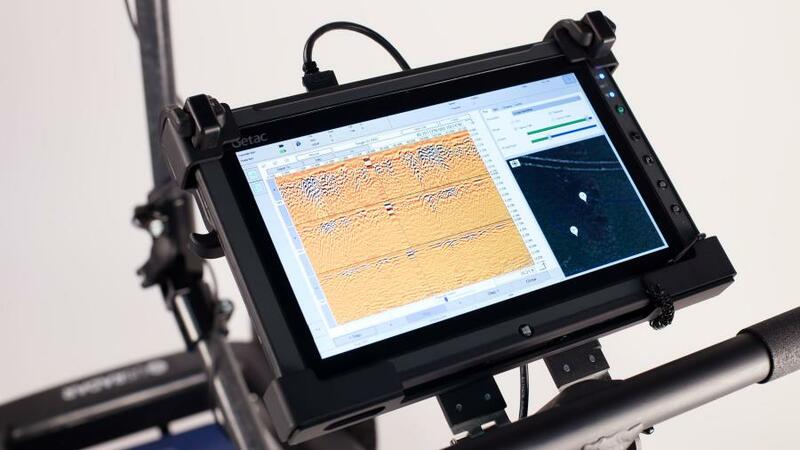 US Radar has been innovating GPR technology for a worldwide customer base since 1994. For more information, please visit www.usradar.com.